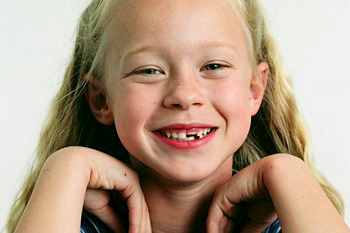 Steinmetz Pediatric Dentistry specializes in providing comprehensive dental care for infants, children, and adolescents, including those with special needs. We are committed to providing quality dental care in a compassionate manner. We are responsive to your concerns and invite you to be involved in the decision-making process regarding your child’s treatment. Our office has specifically been designed to relax your child with our home-like interior and our bug-themed murals painted by a local artist, Karen Fox Newell. We hope that you and your family find our office as enjoyable as we do! 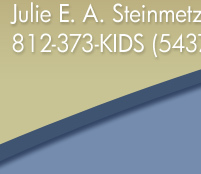 Pediatric Dentist - Steinmetz Pediatric Dentistry in Columbus, IN serving infants, children and teens in surrounding North Vernon and Seymour, IN. Copyright © 2011 Dr. Julie Steinmetz - All Rights Reserved.